Bangalore is the capital of the Indian state of Karnataka, located in Southern India. The city is somewhat laid back and relaxed compared to other large Indian cities, making it a good place to visit for the first-timer to India. Bangalore has many yoga schools which offer a variety of yoga styles to choose from. Being a large city, all of the traditional yoga styles and schools (such as Iyengar, Ashtanga, Sivananda and Bihar etc.) are present. There are also many yoga centres on the outskirts of the city, for those who prefer to be a little away from the city. Being a city filled with young and modern minds, the yoga scene in Bangalore has started to shift and include new ‘western style’ studios with a strong focus on well-being in a broad sense. Some of these studios have hardwood floors, air-conditioning and soft music, similar in style to studios you might find in New York City and London. 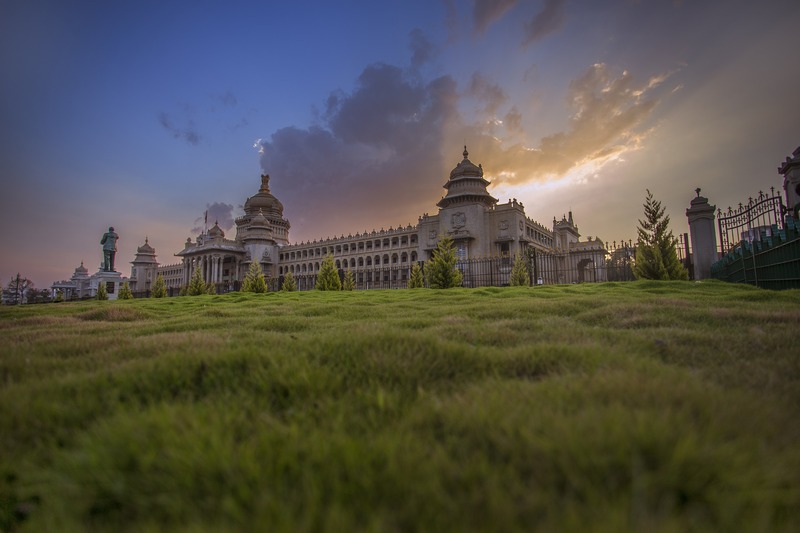 Bangalore represents modern India, with delicious food, great coffee, microbreweries, and lots of cultures. Locals are friendly and easy-going, and English is widely spoken making is a little easier to feel at ease in the city. The huge parks and gardens are amazing to have picnics in on mild evenings or weekends. The yoga school of Prashant (Arun) is in the centre of Bangalore, in a small and quiet side street and neighbourhood. He’s been a direct and close student of Mr. Iyengar for well over twenty years and has been teaching in his own studio for over twenty-five years. It is a very well equipped Iyengar Studio and accommodates up to 40 people. His students are often locals. Each class has a good number of students working on personal programs for injuries and illnesses, and while teaching the class he interjects quickly to modify their programs without leaving the class behind. There are also western students attending his classes and they work closely with him for a couple of weeks or months. Since many of his students are local to Bangalore, the school does not offer room and boarding. The school is open all year, from Monday to Sunday and offers classes throughout the day. Swami Vivekananda Yoga Anusandhana Samsthana (S-VYASA) is a Yoga University, declared deemed-to-be University by the Government of India. The university specialises in two main fields: Yoga Research and Yoga Therapy. They offer short term and long term yoga courses as well as Masters and PhDs. Courses are open to both domestic and foreign students and distance courses are also available.S-VYASA organises an open visitor day for those who want to find out more details about studying in this university. Akshar Power Yoga Academy is a recognized and accredited by Yoga Alliance International and Yoga Alliance India. It is one of the premier institutions in India and is a Registered Yoga School of 200 Hours, 300 Hours and 500 Hours for Teacher Training Certification courses. Please take a look at our yoga directory to find many more yoga schools in Bangalore. Since Bangalore is a city that is known for its traffic congestion on a daily basis, it’s important to think about which area you will want to stay in. Take into consideration the type of area you will be comfortable in and the distance you will need to travel to get to your yoga classes. The Bangalore metro makes travelling within the city much easier, but being a new system, the areas it connects are still limited. Malleswaram — Just north of the central area, this part of town is known as one of the oldest residential areas in the city with tree-lined avenues, temples, parks and many renowned educational institutions making it a little more expensive than other areas. The area is culturally very rich and has great places to eat. Hebbal —Located in the northern outskirts of the city, this area is slightly out of the city and therefore also affordable. But despite its location, Hebbal is a good place to rent if you prefer to be away from the hectic centre life as it has great connectivity to the city. Indira Nagar — This area lies in the heart of the city and has quickly grown into one of the most sought out areas to live. Indira Nagar has good connectivity to the entire city; it is bustling with food joints, bars and cafes, shops and leisure, and entertainment outlets. Being such a trendy area, rent is on the rise. Ulsoor — This area is packed with old temples and ancient architecture. 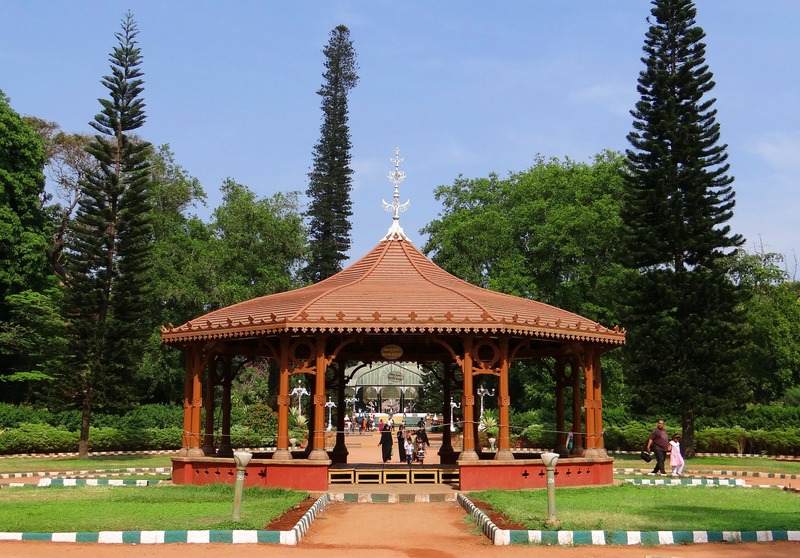 It is often buzzing with life and tourists and is located near some of Bangalore’s busiest streets. The area is still an affordable one despite being centrally located and so close to Indira Nagar. Jayanagar — Jayanagar is the largest planned residential area in Bangalore. The area is somewhat calm but has great connectivity and proximity to central Bangalore with many shops, restaurants and other conveniences. The architecture and planning have traits of old Bangalore. Jayanagar is considered to be a prime spot to live in. Basavanagudi — One of Bangalore’s oldest suburbs, located west of Jayanagar. This area is filled with culturally rich architecture and history. The area is central and has many old temples, cafes and restaurants and many cultural institutions. For the complete Yoga guide to Bangalore. Click here.